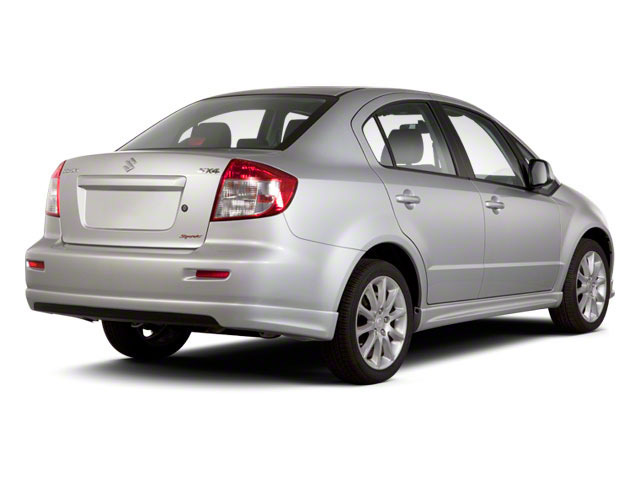 For 2013, the Suzuki SX4 receives only minor updates. Among them is a revised front grille and bumper on hatchback models, as well as the availability of an integrated navigation and entertainment system. Finally, last year's base model has been dropped from the lineup, leaving the LE sedan as the entry-level SX4, with an MSRP of $15,845. 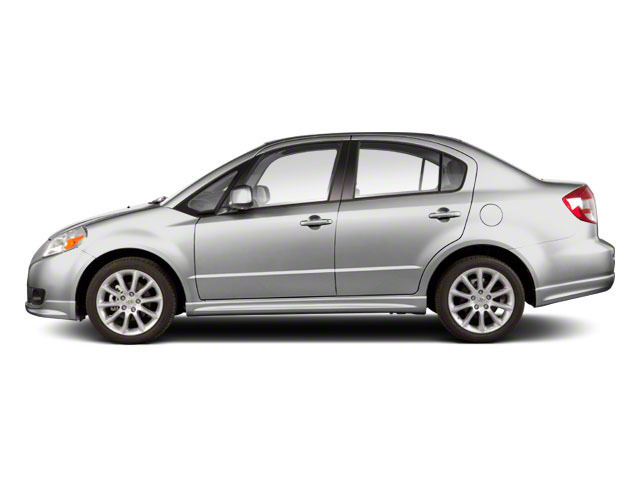 The 2013 Suzuki SX4 is offered as either a 4-door sedan or as one of two 5-door hatchbacks--the SportBack or the all-wheel-drive Crossover. Sedans are available in Base, LE and Sport trim. Hatchbacks are offered in Base, Technology and Premium trim levels. All SX4 models are powered by the same 2.0L 4-cylinder engine. Two transmissions are available--a close-ratio 6-speed manual and a continuously variable transmission (CVT), which offers paddle shifters and a "sport" mode with simulated ratios. In SX4s equipped with the manual, the engine produces 150 horsepower; in CVT models in produces 148 hp. The EPA estimates the front-wheel drive SX4 Sport is capable of 25 mpg city and 30 mpg highway when equipped with the CVT. The all-wheel drive hatches are rated at 22 mpg city and 30 mpg highway. 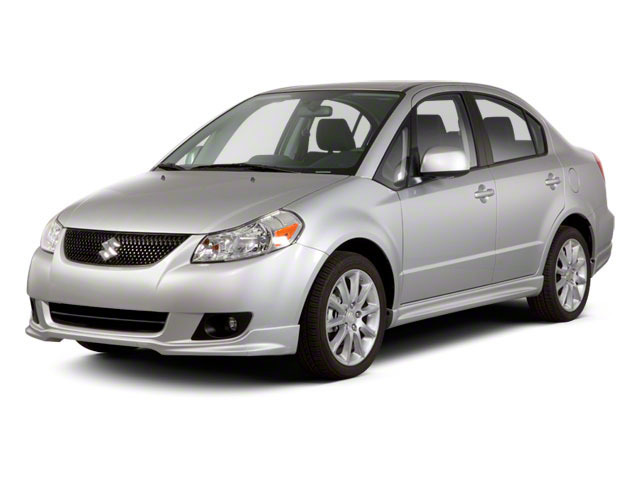 The Suzuki SX4 LE sedan starts inexpensively at just under $16,000. It comes modestly equipped, but with the same 150 hp 2.0L 4-cylinder engine that's standard across the lineup. Even at this price, it includes power windows and locks, air condition with pollen filter, tilt steering wheel, anti-lock brakes and front, side and curtain airbags and a tire pressure monitoring system. An LE Popular trim comes back for 2013. It includes 15-inch alloy wheels, a leather-wrapped steering wheel and remote keyless entry. The Sport sedan adds a sport-tuned suspension, a body kit, navigation and a subscription to Suzuki's "NuLink" system which provides in-car information and data such as fuel prices, weather forecasts and traffic. The SX4 Sportback brings additional versatility to the lineup. The base Sportback features a sport-tuned suspension, 17-inch alloy wheels, a rear wiper, a CD/MP3 stereo, leather-wrapped steering wheel, power windows and locks, remote keyless entry and air conditioning. It comes with either a choice of 6-speed manual or CVT transmission. The all-wheel drive version of the Sportback, which Suzuki calls the SX4 Crossover, maintains the high-value content of the Sportback, but adds a 3-mode all-wheel drive system, heated mirrors and a special body kit. The Technology trim adds such high-end features as heated front seats and a navigation system and a 1-year subscription to Suzuki's "NuLink" system. 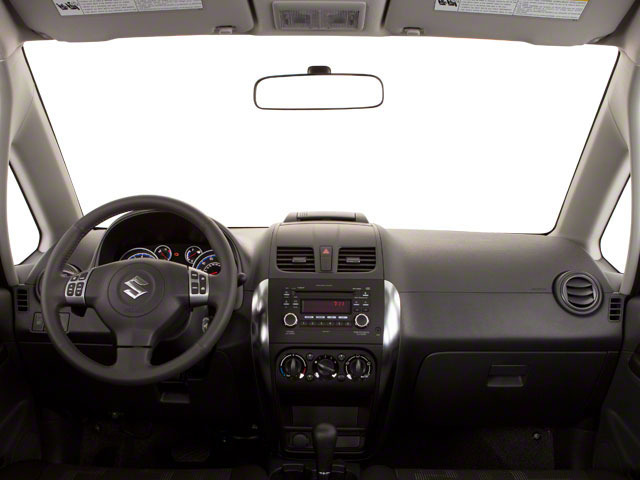 The Suzuki SX4 offers an excellent array of features for an astonishingly low price. Even with a starting price of just under $16,000, the base SX4 is a value-laden car that offers the same efficient, powerful engine as in upper-level trims and a solid standard equipment list. At the top of the line, the all-wheel drive Technology hatchback doesn't break the $20,000 barrier, yet bears an impressive set of equipment. With the manual transmission, the SX4 achieves a respectable 26 combined EPA estimated miles per gallon.